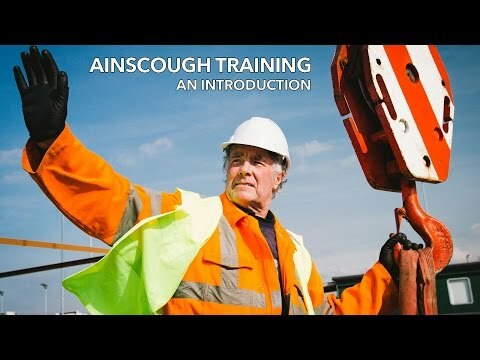 Ainscough Training Services is the UK’s largest independent provider of specialist training for the Management & Supervision of Lifting Operations and it is a CPCS accredited test centre as well as a CSkills assessment centre. Daniel started his working career in the Royal Artillery, completing his service career as a Detachment Commander in 2013. Daniel served in many countries across the world including tours of Afghanistan, Poland, USA, Cyprus, Germany & Northern Ireland. Daniel joined Bob Killelea's as a crane operator, operating mobile cranes up to 80 tonnes lifting capacity, as well as working as a Slinger/Signaller, Crane Supervisor & Appointed Person. He gained crane operating experience on construction industry projects.